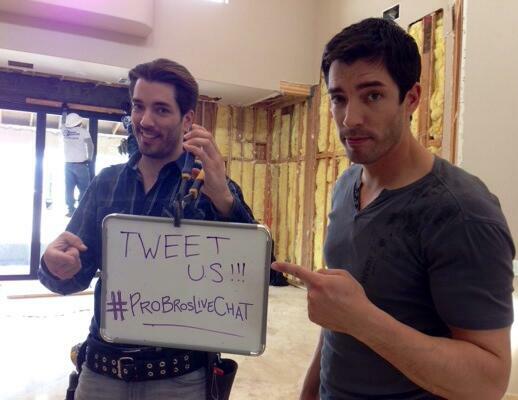 Chat LIVE with the Property Brothers Tuesday, March 18 at 7pm ET! Sign up below to receive an email reminder when the event starts. 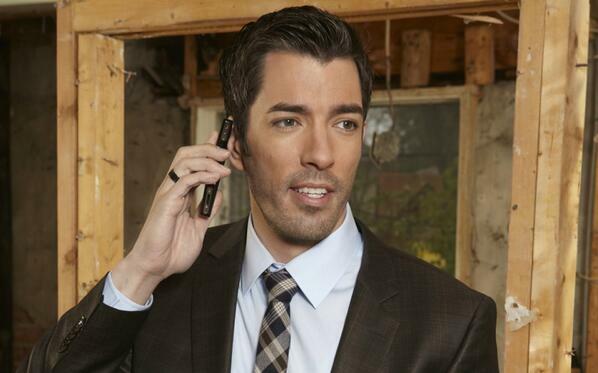 Don't forget to watch new episodes of Property Brothers Tuesdays at 8pm E/P. when you have many things you need to fix (windows, floors (hardwood), kitchen (all), bathroom (all), deck - how you figure out WHERE to start, in what order? Is there any chance that your parents could join in one of your shows? @MrDrewScott @MrSilverScott @w_network #ProBrosLiveChat which do you prefer-stained concrete or hardwood floors and why? "@DunlopRayne We are proud Canadian's and love our homeland. Never say never to anything ;) #ProBrosLiveChat " Proud Canadians! Do you miss the snow in Canada? #ProBrosLiveChat What's it like when you have to build houses for opposing couples? 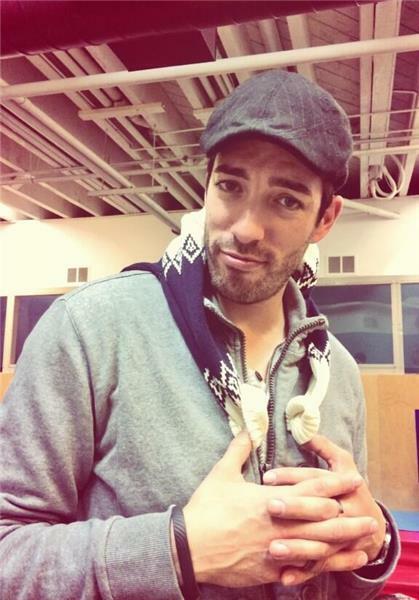 When building for opposing couples: "@MrSilverScott : : i feel i'm a pretty good marriage counsellor sometimes :) #ProBrosLiveChat " Haha! @_Helen_K @MrJDScott @MrSilverScott @MrDrewScott I always thought that Celebrity Apprentice would be fun or the brothers on Amazing Race.